In 1864, at the tender age of 23, Alfred Gratien founded both his Champagne house in Epernay and established a secondary location for the production of sparkling wines in Saumur. Soon after he developed a partnership with Albert Jean Meyer, an enthusiastic wine connoisseur from the Alsace region, and eventually made him a partner, renaming the Saumur estate Gratien & Meyer in 1874. Upon the death of Alfred Gratien in 1885 his widow entrusted the management of both estates to Albert Jean Meyer and his family. The Meyer family continued to develop both estates while preserving the traditions and spirit of the founder. Even today a portrait of Alfred Gratien hangs at the Epernay estate to serve as a reminder of these ideals. This same spirit is preserved today with the help of the Jaeger family. For over a hundred years, four generations of the Jaeger family have served as Cellar Master, ensuring the production of only hand-crafted wines of the best quality. Beginning with Gaston Jaeger in 1905 the winemaking traditions and responsibilities have been passed from father to son. Current Cellar Master, Nicholas Jaeger, began working with his father in the 1990’s and became master upon his father’s retirement in 2007. 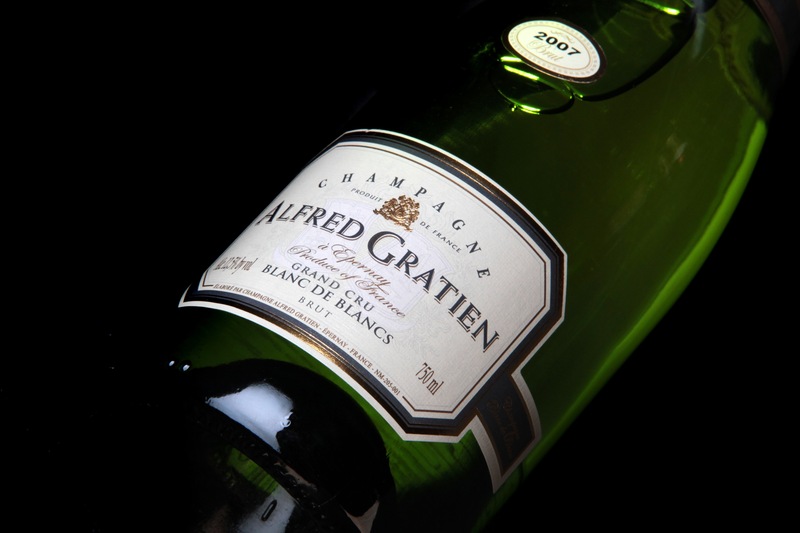 Using primarily Grand Crus and Premier Crus from family vineyards in the best regions (Chardonnay from the Côte de Blanc, Pinot Noir from Montagne de Reims and Pinot Meunier from the Marne Valley), Alfred Gratien Champagne is renowned for its signature style of freshness and longevity. Voluntarily limiting production to 250,000 bottles per year, Cellar Master Nicolas Jaeger preserves the quality and history behind every bottle. From respecting the land to selecting only the best grapes, establishing long term partnerships to respecting the traditional methods, the philosophy of quality infuses every aspect of the wine making process. Year after year, Champagne Alfred Gratien works with small vineyards in the Champagne region. These small plots and long-standing relationships with the growers are considered to be one of the estate’s greatest assets. After harvest the grapes are delicately transported and carefully vinified, with the grapes from each plot being handled separately to ensure consistent quality and flavor. Each spring the growers are then invited back to taste the wines produced from their grapes. 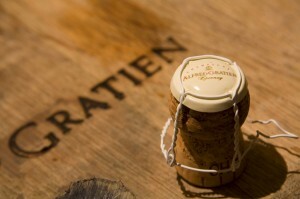 Champagne Alfred Gratien is one of the few remaining Champagne houses to produce wine entirely “sous-bois” or in traditional 228-litre oak casks. This gives the wines a flavorful and yet well balanced style. In addition, none of the wines undergo malolactic fermentation, preserving the natural flavors and original character. 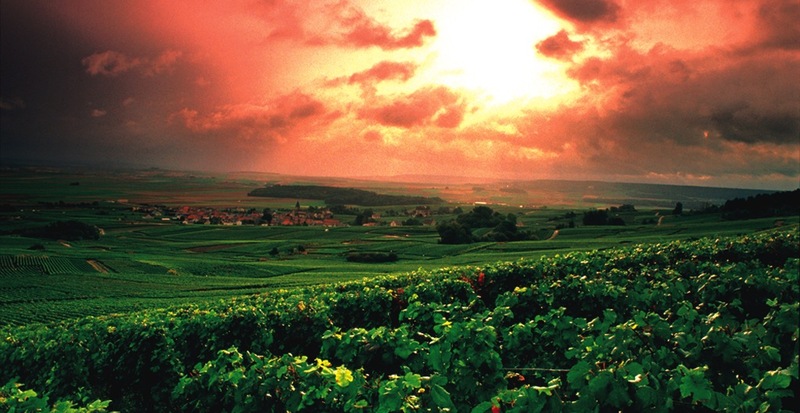 The aromas of the grapes and the terroir are preserved thus establishing the freshness for which the house is known. After the secondary fermentation all of the wines are rested and aged for at least four years with a cork stopper, instead of the more common metal, that allows the wine to breath and continue to develop. At Millesima we are excited to be introducing these fine Champagnes to our catalogue. 100% Chardonnay yields a soft golden robe with tiny and persistent bubbles. An intense and complex bouquet delivers notes of vanilla brioche and citrus to the nose. The palate is enticed by brioche and citrus, for a fresh, vivacious and rich style, complex and elegant. 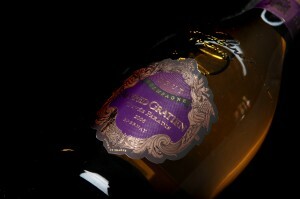 A blend of Chardonnay and Pinot Noir delivers a crisp, clear robe with extremely fine and long lasting bubbles. The nose delivers honey, nuts and subtle white fruit. Lingering notes of sweet white fruit ends with a gingerbread finish.